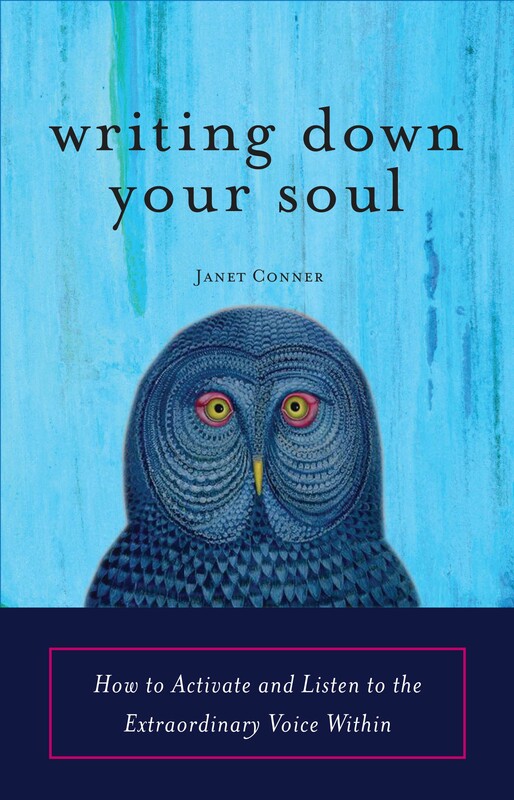 Janet Conner is the author of Writing Down Your Soul (Conari Press 2009), now in it’s fourth printing. Writing Down Your Soul is rated 5-stars and has held the top rank in the journal writing category for over two years. 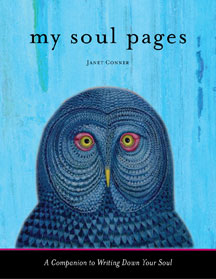 Janet is also the author of the companion journal, My Soul Pages (Conari Press 2011). Click here to order a signed copy of Writing Down Your Soul. Click here to order Writing Down Your Soul on Amazon. Click here to order a signed copy of My Soul Pages. Click here to order My Soul Pages on Amazon. 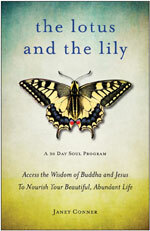 Janet’s newest book,The Lotus and the Lily (Conari Press Oct 2012) , cracks the abundance code by linking the wisdom of the inner voice with the surprising parallel teachings of Buddha and Jesus. In a profound yet simple 30-day program, Janet sheds radical new light on the “Great Paradox of Prosperity” and guides readers to create the personal receptive conditions that nourish a bountiful life. Click here to pre-order The Lotus and the Lily on Amazon. is there any upcoming ‘writing down your soul’ workshop? JR: I’m booking events for 2010. My only remaining live appearance this year is tomorrow, Dec 2 at the North Tampa Library for the Tampa Writers Alliance. In January I’m in California, Feb in North Carolina. I haven’t posted all the events on my website yet, but am listing them in my newsletter. Subscribe to that and you’ll always know where I’m speaking. Where are you? Your book helped release the flood gates for writing my blog ‘the soul of the sale’. Many thanks for sharing your experiences and tips. It made that subtle shift that makes all the difference in the world. I’m so thrilled that my book helped you write your book. How divine is THAT! Have you seen Plug In! the series for writers? If not, go to my website, http://www.writingdownyoursoul.com and click on Plug In on the right hand column. 12 deep soul writers who want to be published this year are coming together to learn how to work in The Intersection. does the book has a translation in spanish..? Not yet. Hopefully soon. I’ve asked Conari Press to please move forward on a Spanish translation. Thanks for asking.